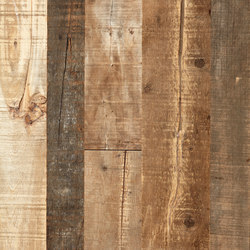 Raw, rough and dark. 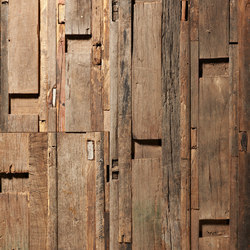 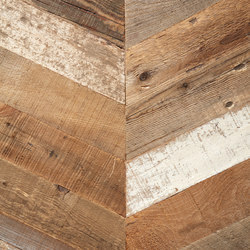 Created mostly from salvaged woods where the imperfections are the beauty. 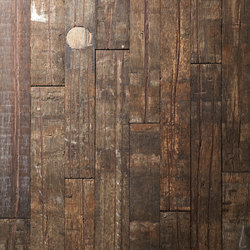 You can feel the history and a story in every plank. 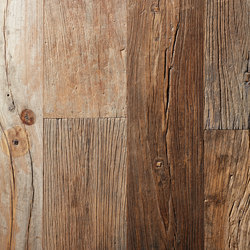 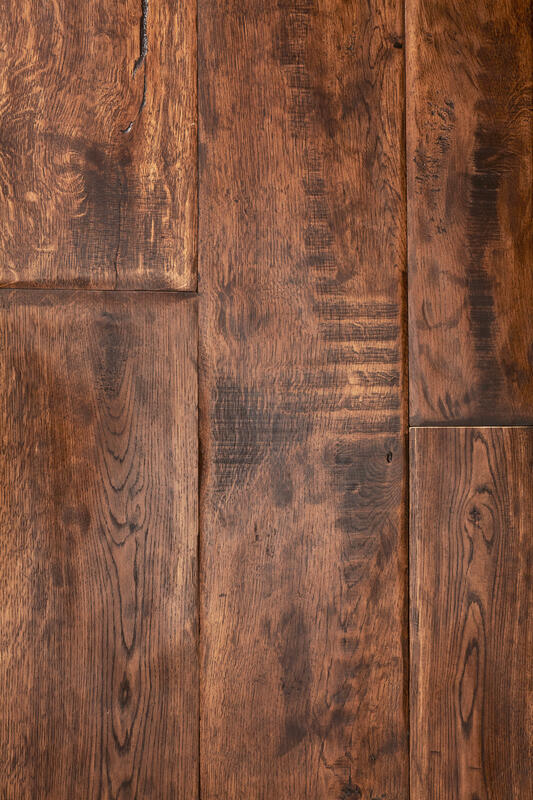 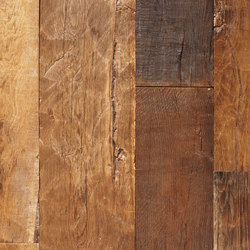 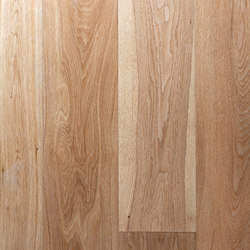 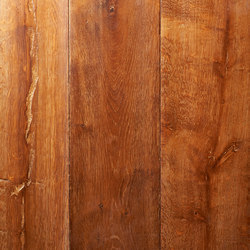 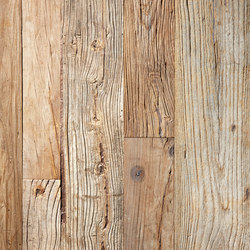 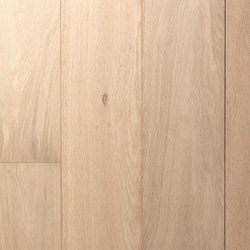 Prefinished engineered oak planks for use on floor, wall or ceiling. 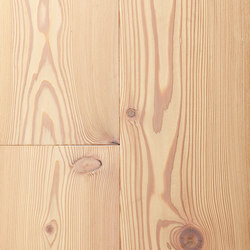 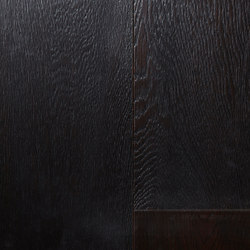 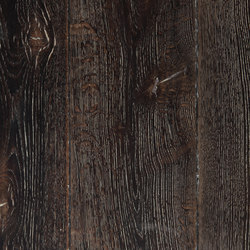 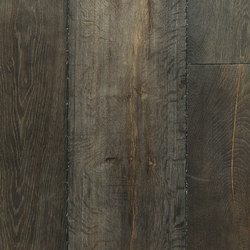 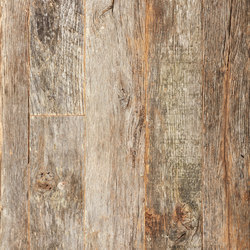 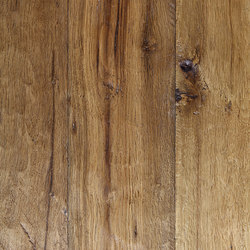 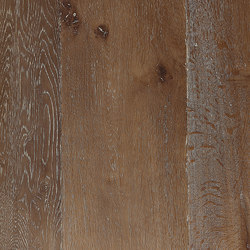 Available in narrow plank, wide plank, herring-bone or parquetry formats. 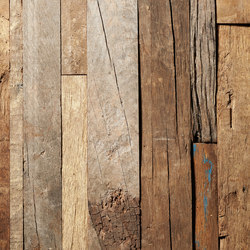 Uniquely Rio | Salvage Wall Cladding, KAPOW! 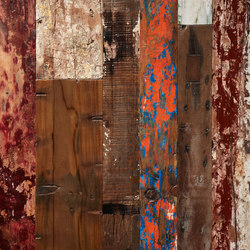 Uniquely Rio | Salvage Wall Cladding, ZOWIE!